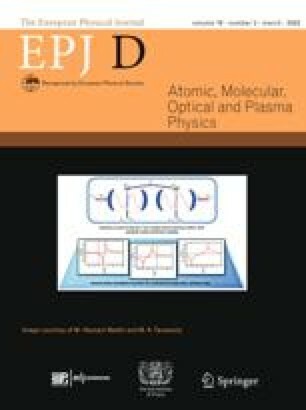 Energy absorption processes in iron-doped solid disordered neon under photon irradiation are studied by Monte Carlo simulation with accurate accounting for the processes of the cascade decay of vacancies in the electron shells of ionized atoms. Cascade decay processes of ionized atoms in matter under ionizing radiation are demonstrated to be a crucial factor in the mechanisms of energy absorption in irradiated samples. Small (0.25–4%) admixtures of iron atoms to solid neon samples lead to noticeable enhancement of energy absorption in a sample (1.2–2.7 times) at incident photon energies exceeding Fe1s ionization threshold. Since the neon atom is isoelectronic with H2O, this effect may well be expected in tissues of organisms under ionizing radiation.